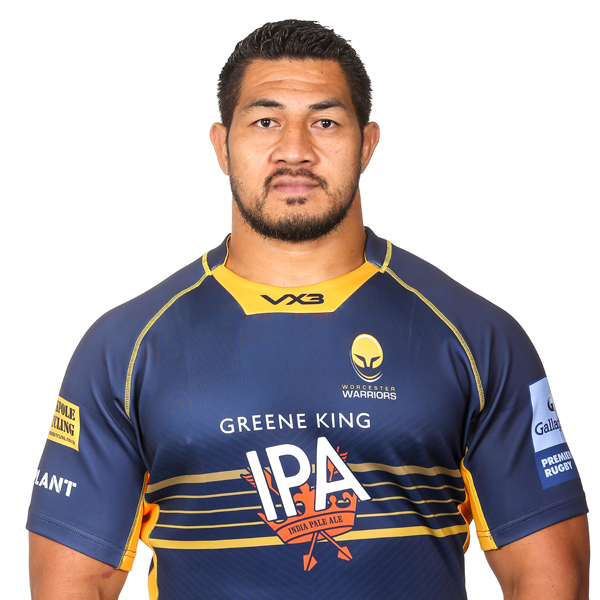 Alafoti Faosiliva joined Warriors in August 2016 and went on to make 17 appearances during his first season at the Club. 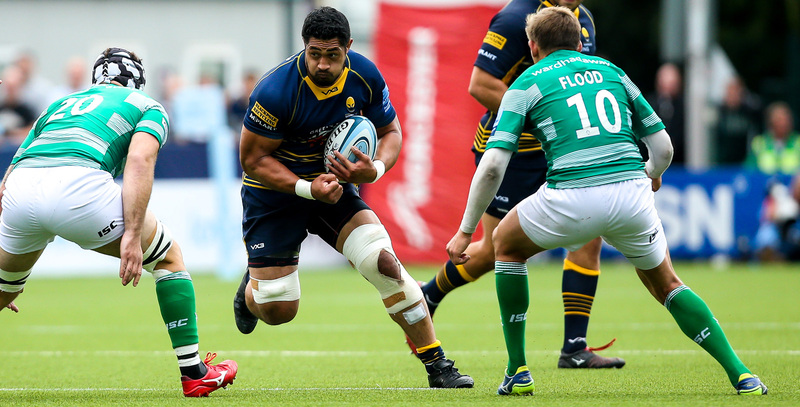 The back row scored tries against Gloucester Rugby and Cardiff Blues in his maiden campaign and signed a new contract in April 2017 to remain at Sixways. He was a key figure once again in the 2017/18 season, scoring three tries and assisting two more in his 22 appearances, while bulldozing past 34 defenders in his 18 Premiership games. Faosiliva spent much of his early career on the international Sevens circuit and was part of the Samoa side that won the IRB Sevens World Series in 2009/10. The powerhouse forward then had spells with European giants Toulon and Premiership side Bath Rugby - the latter where he spent three seasons. Faosiliva has over 20 caps for Samoa and made two appearances for his country at the 2015 Rugby World Cup.